THE BEST CARPET RUNNER FOR STAIRS? Choosing the right carpet runner for stairs can be a minefield . There are so many choices , from cheap synthetics to traditional wool and designer Eco friendly Sisal . It is useful before buying a new carpet runner for stairs to know the different carpet characteristics and benefits . 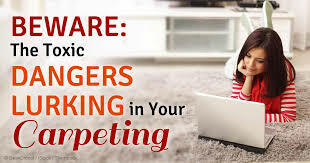 “When times are tough and purse strings are tightened , it can be tempting to go for the least expensive carpet runner for stairs option ,” says David Cormack , marketing director for Cormar Carpets . “ But consumers should be aware that although cost is often the major driver , overall value and suitability for purpose must also be considered . 1.It requires MORE cleaning . Polypropylene is not soil resistant.Its fibers are plastic and have smooth strands which means there’s no place to “hide” soil so it simply sticks to the outside of the fibers . Rugs and carpet runner for stairs get duller and uglier faster as a result . 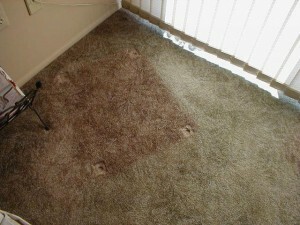 This means you clean your synthetic rugs after months on the floor rather than after a year or two with your wool rugs . 2. They wear and yellow faster . Polypropylene is a non-resilient fiber. Because they are plastic, they do not have longevity, and do not wear well with abrasion . Home improvement stores often carry olefin (polypropylene) carpet for homes (because it’s CHEAP!) , but this is the absolute worst fiber to have for residential homes because it simply does not hold up to foot traffic . If crushed , it does not bounce back to its original shape easily . Olefin, polyester , and acrylic can get worn after just a few months on the floor . The most maddening thing about these cheaper synthetic rugs and carpet runner for stairs for their owners , and for the professional cleaners who are asked to clean them, is that they grab everything and are tough to get to release lint , hair , and grime . These new are next to impossible to get looking super clean because professional cleaners need to literally try to “pull away” what washing does not release row by row . This construction type also cannot be surface cleaned with today’s tools , so sometimes you get rugs that require much more labor to clean, sometimes exceeding what was paid for the rug in the first place . They also , because they are plastic , are not super soft to the touch . They aren’t rugs or carpet runner for stairs that feel great when you walk on them barefoot, and kids certainly are not going to want to roll around on them . Although it is stain-resistant , it is very difficult to remove stains that are oil-based . They tend to become permanent quickly . Polypropylene is an oil-lover and will soak it , making it difficult to remove even with a vacuum . Also , shampooing the rug won’t help as it is water-resistant and will make the water droplets float on top itself . 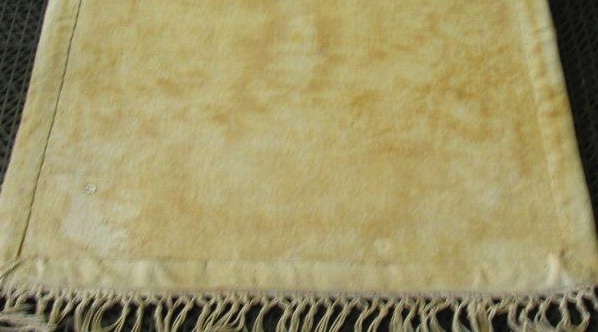 Quite often , Olefin is in a glue-down situation , which creates a potential to brown from soil wicking from the base of the yarns due to incomplete soil removal . 4. They are petroleum products , so they are not sustainable resources. These plastic fibers are made from petroleum . There are some people who are not aware that synthetic fibers are plastic . They may not want to own them due to political , or environmental , or perhaps health reasons . 5. You will never say “WOW” after these synthetic rugs or are cleaned . What’s great about being a cleaner of wool rugs is that there is always a “wow” between when a client brings it in dirty , to when it is clean again . It should be noted that hot liquids present a different problem . If a hot drink for example is spilt , it is possible that the heat of the liquid , can in some circumstances simulate the original dyeing conditions and bond the stain . Also , as you might imagine , the fiber of these types of carpet can melt if subjected to sources of heat . For this reason , it would be unwise to use them in a room where you might have cinders spitting out from an open fire , or possibly where there would be any risk of dropped cigarettes . Although its melting point is around 300 °F , it can get damaged even at lower temperatures . 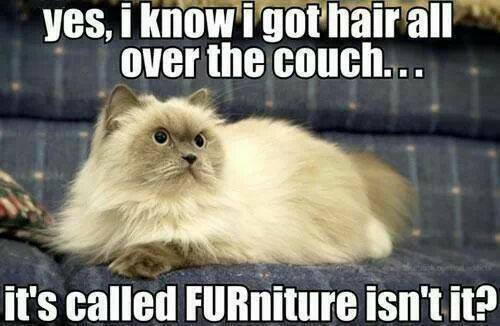 Even if you drag a furniture over it , it may melt and leave a permanent mark because of the heat generated by friction . The quality of polypropylene rugs deteriorates if exposed to heavy sunlight unless the rugs are chemically modified . Polypropylene rugs contain toxic byproducts which when inhaled may cause certain problems like headache , allergies , dizziness , or nausea . They sometimes tend to emit volatile organic compounds (VOCs) that may outgas . These gases are the “new carpet” smell that you get when the carpet is new . 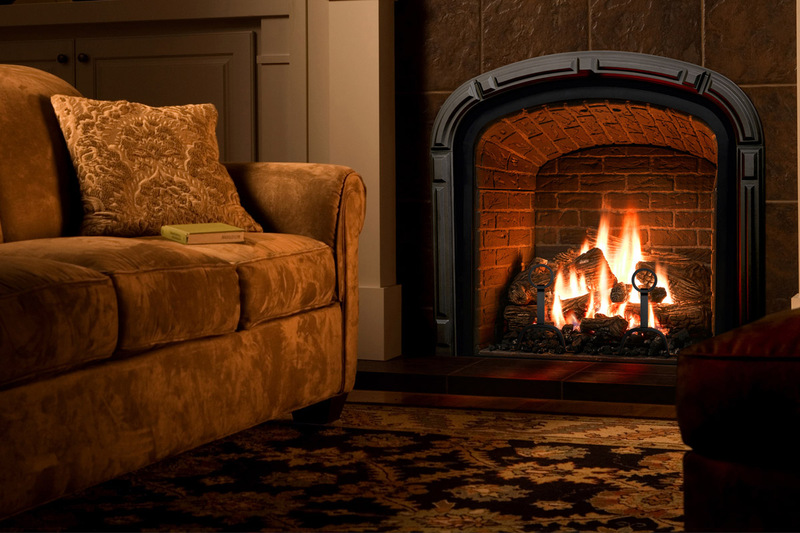 When installed newly , it has the tendency to emit some toxic gases . If your rug is treated chemically and unprotected , then make sure that you keep the area well-ventilated . Since it is mostly used for wall-to-wall carpeting and is usually glued to the floor , make sure that you choose the less toxic ones as the adhesives may also off-gas chemical fumes . So before purchasing any , make sure you research thoroughly . ← Eco Friendly Flooring The Healthy Choice?